Lets face it South Florida is known for its bad drivers. Given how much time we spend on the road car accidents are inevitable. While the majority of motor vehicle accidents are minor fender benders resulting in only scratches and dents, thousands of auto accidents result in serious or debilitating personal injury and, in some cases, death. The injuries and property damage sustained by victims in an auto accident can range in type and severity. Sometimes the severity of a victim’s injuries is not fully apparent until long after the car accident. In addition to physical pain and suffering, car accident victims must deal with large and unforeseen medical bills, lost wages, and emotional trauma. 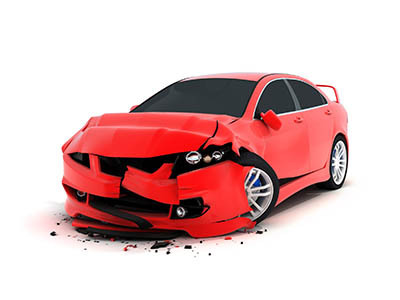 Most often, auto accidents are caused by another driver’s negligence or recklessness. Many factors lead to automobile accidents such as alcohol, road rage, sleepy drivers, vehicle defects, failure to control ones vehicle and now more than ever inattentive drivers due to drivers talking on cell phones or worse, texting while driving. Over the past 10 years I have helped thousands of accident victims get back on the road to recovery. Contact me today for a free consultation to discuss your accident.